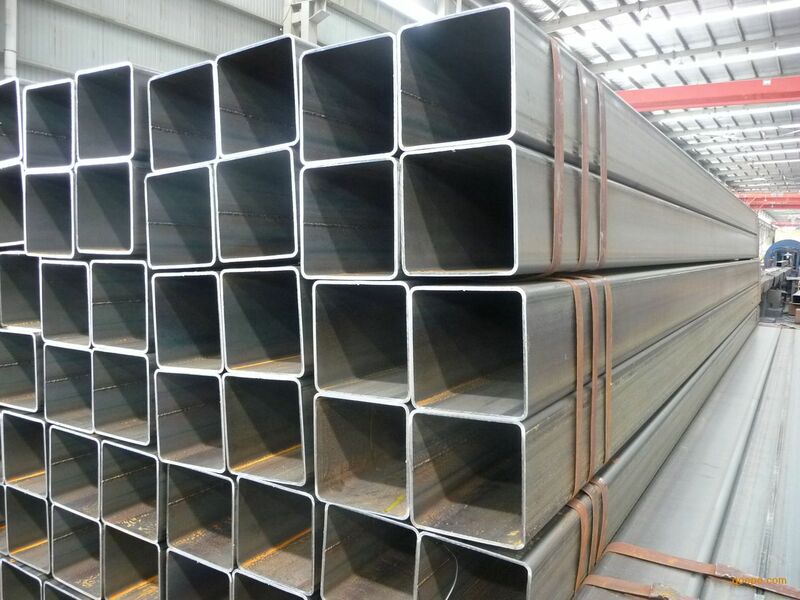 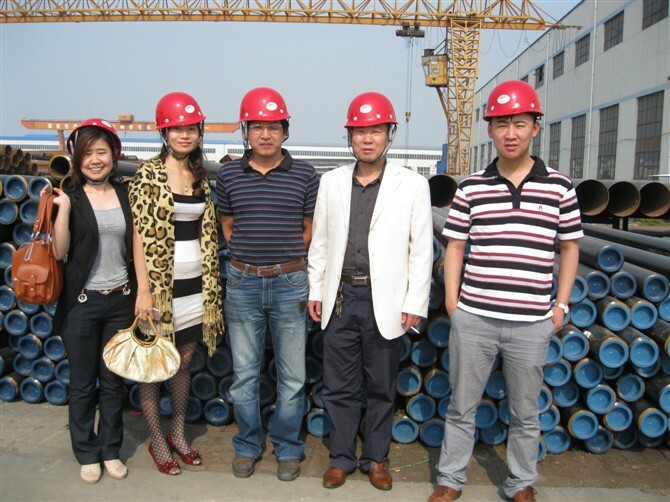 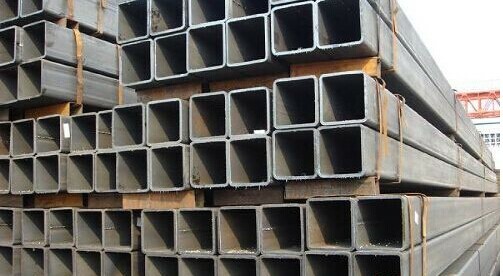 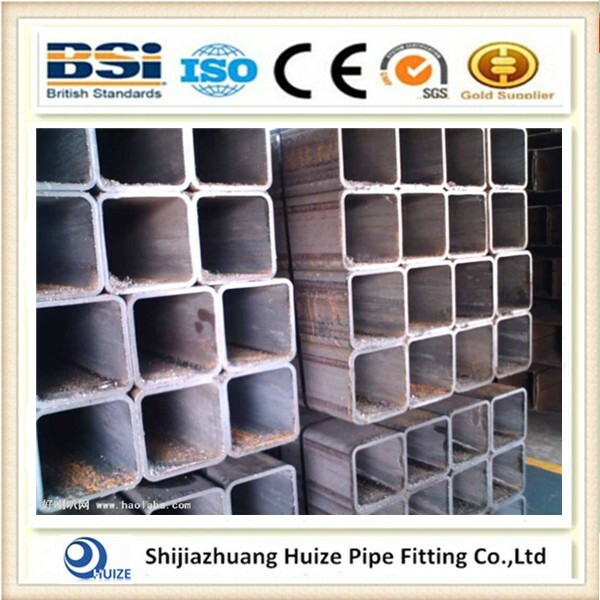 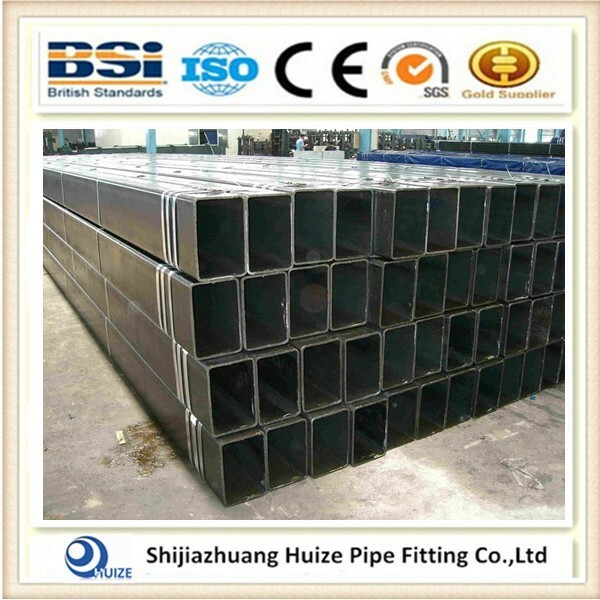 Steel tube square's application :Used in machinery /rack/container manufacturing . 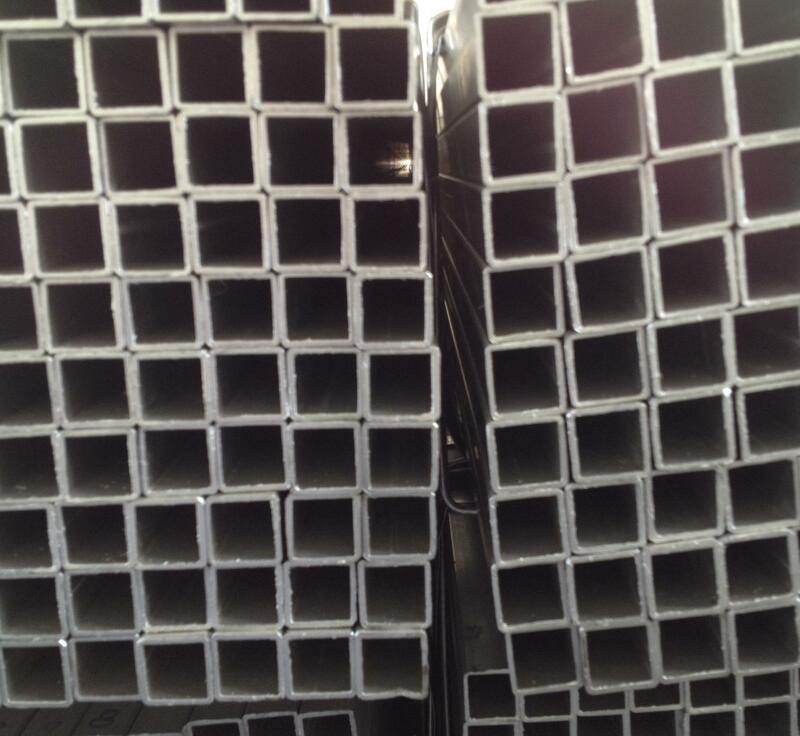 316 Stainless steel tube is a kind of material ,and the surface can ba made 4 X 4 steel tube square . 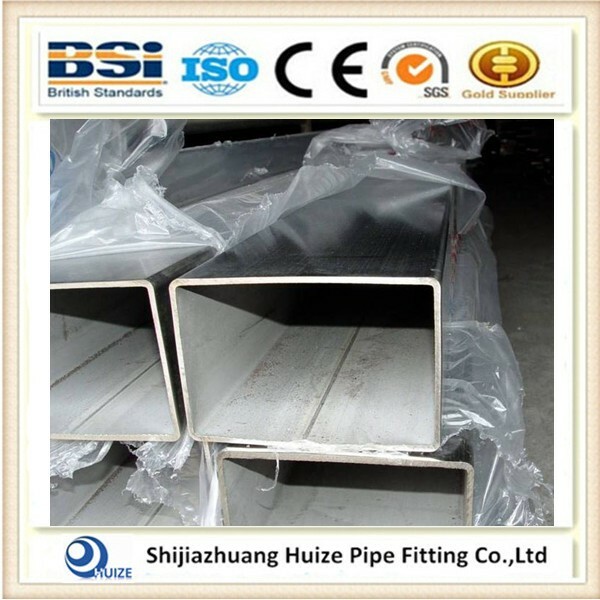 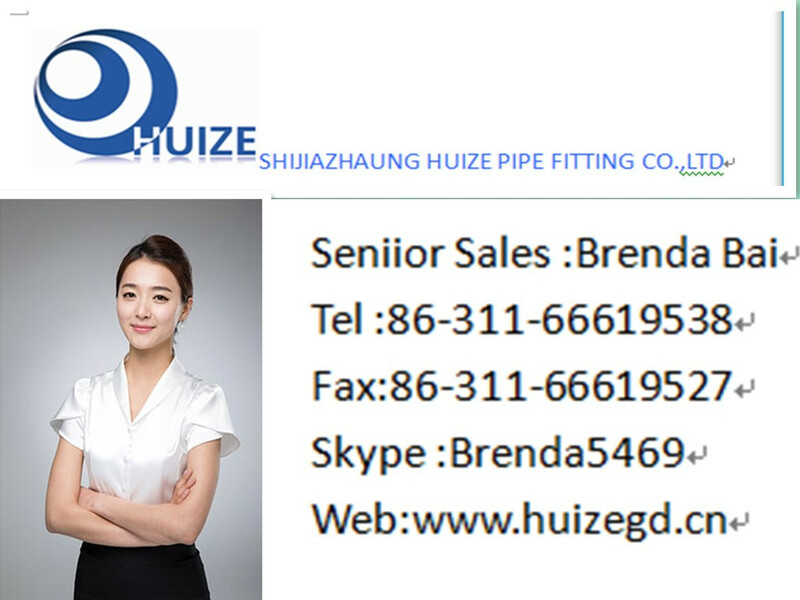 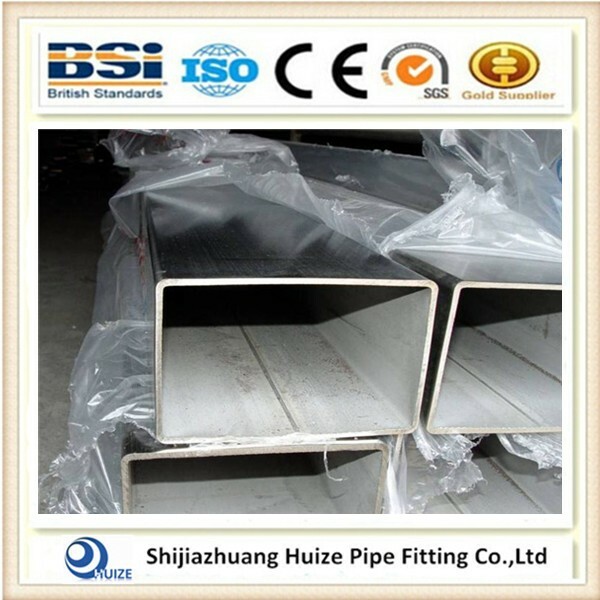 We can product according to the customers needs ,and accept any third -party-inspection .SGS ;BV and so on .For 316 Stainless Steel Tube Square. 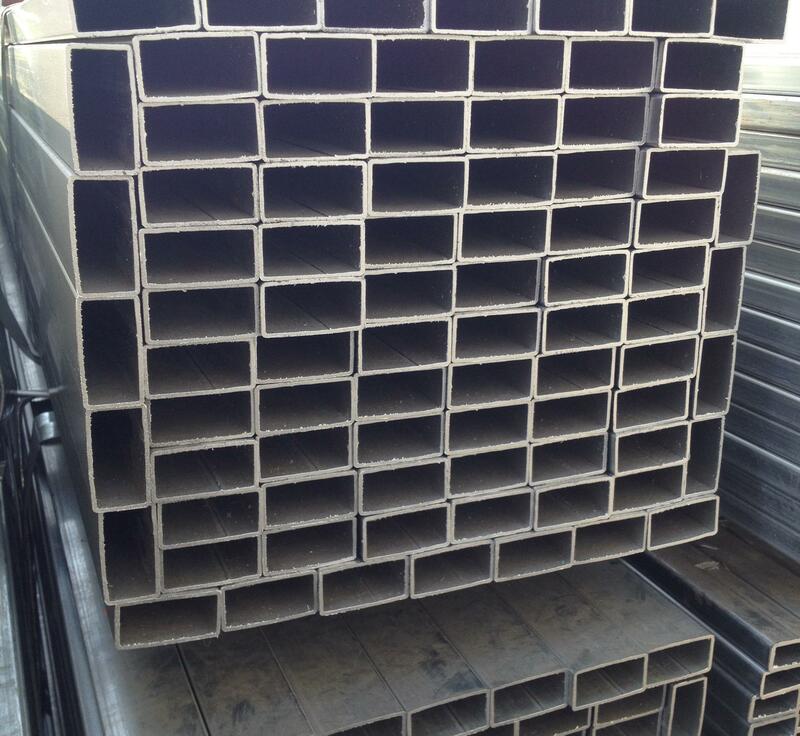 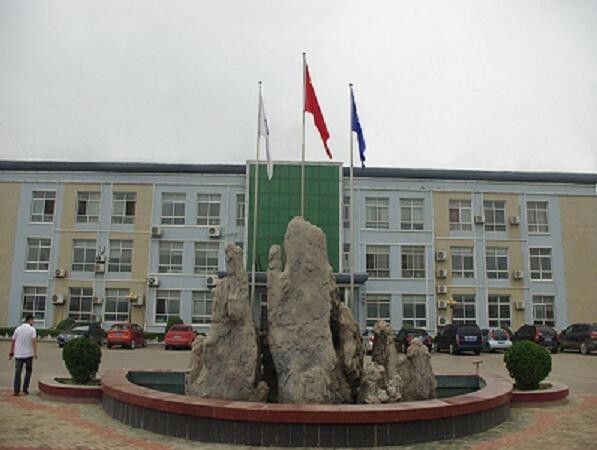 If the Steel Tube Square can meet your requirement ,pls do't hesitate ,welcome to contact us .